WaterWorx Plumbing - Plumbing with pride! 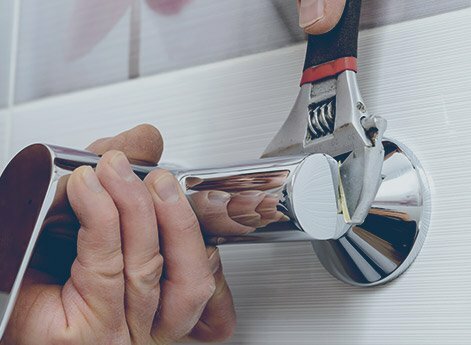 Looking For Plumbing Services on the Sunshine Coast? 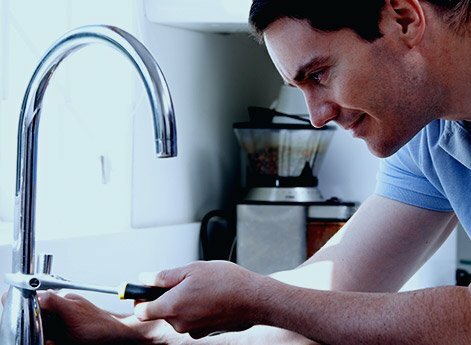 Your local Sunshine Coast plumber WaterWorx is there to help you when things go wrong. 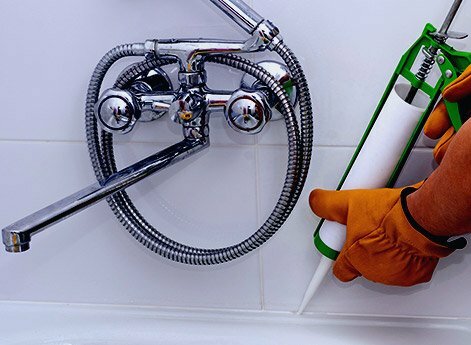 From leaking taps to toilets, burst pipes and hot water system issues, we will be there to help. Your perfect outcome is for the problem to be sorted quickly and efficiently, for the best price possible. WaterWorx Plumbing is there for the good times, too. Whether you're upgrading your home with a stunning new bathroom, kitchen or laundry, or simply want to better manage your household water usage, this team is ready to help. Waterworx Plumbing is a member of Qld Master Plumbers Association and Backflow Prevention Association of Queensland and attends regular updates. Prevention is better than cure! 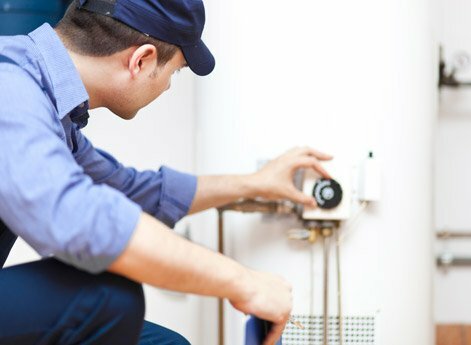 At WaterWorx Plumbing we believe regular maintenance and good management is the most efficient way to keep your systems working. WaterWorx Plumbing also works with commercial clients, including real estate agencies and property managers, nursing and retirement homes, and shopping centers. We are fully licensed and insured for your protection and can provide your agency or complex with regular and ongoing maintenance schedules. 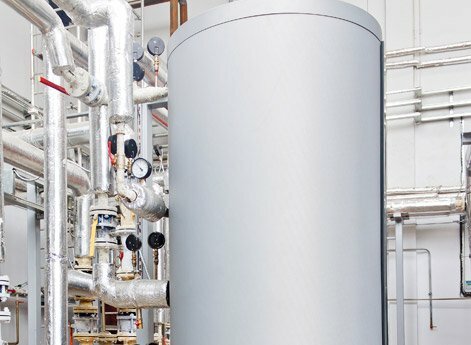 Is your hot water system costing you more than it should? 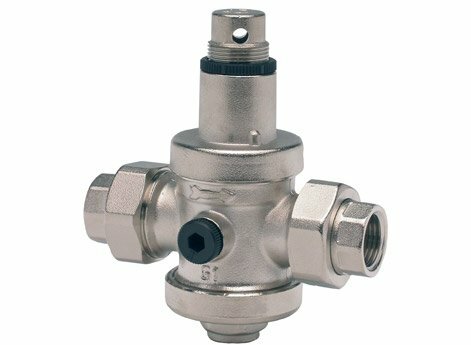 Do you frequently run out of hot water? WaterWorx Plumbing Sunshine Coast can help. While it is not compulsory to install a rainwater tank at your home, it is advisable. 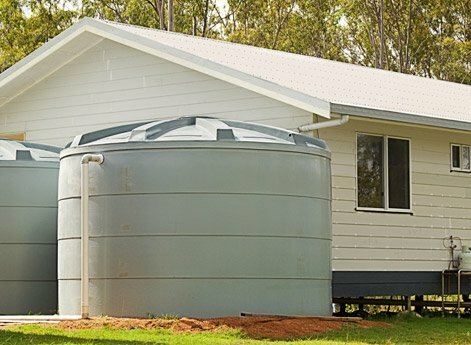 With ongoing droughts and water restrictions, a rainwater tank and pump are valuable additions to your home's water supply. When it come to your plumbing needs, WaterWorx does a lot more than just fix leaks! We are also your go-to team on the Sunshine Coast for guttering, downpipes and roofing issues. 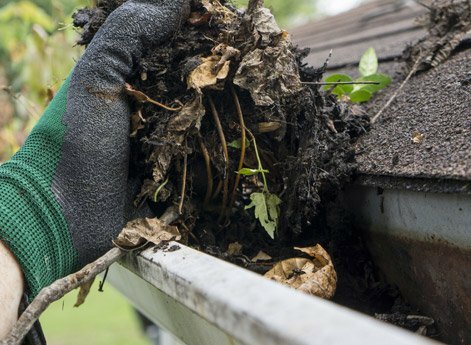 We'll even advise you on the best ways to keep falling leaves at bay with installation of quality gutter guard.